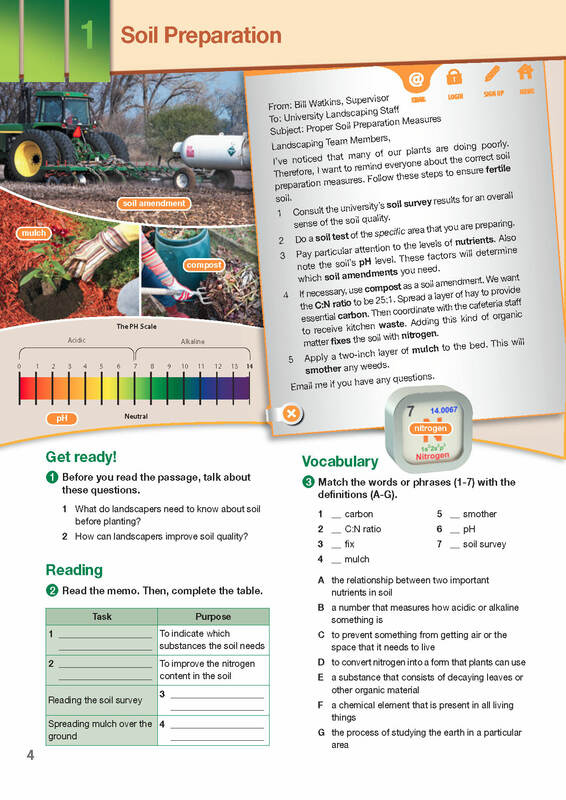 Career Paths: Landscaping is a new educational resource for agricultural engineering professionals who want to improve their English communication in a work environment. 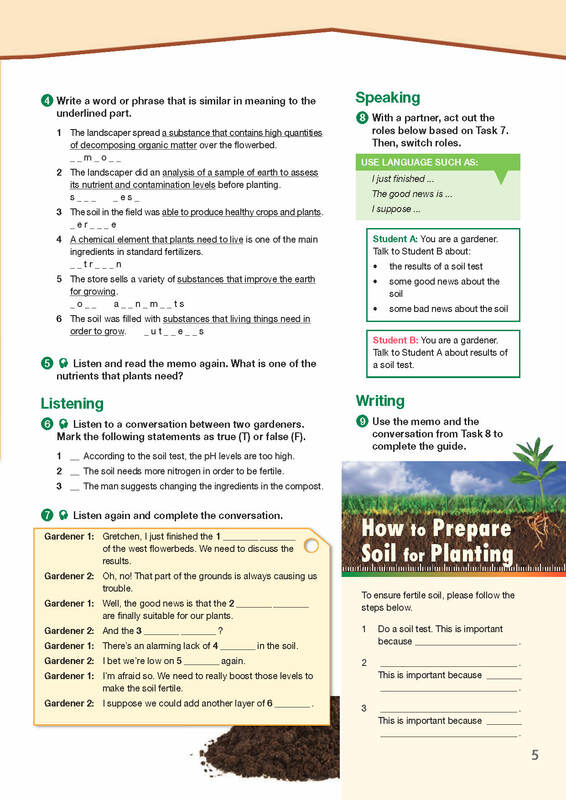 Incorporating career specific vocabulary and contexts, each unit offers step-by-step instruction that immerses students in the four key language components: reading, listening, speaking and writing. 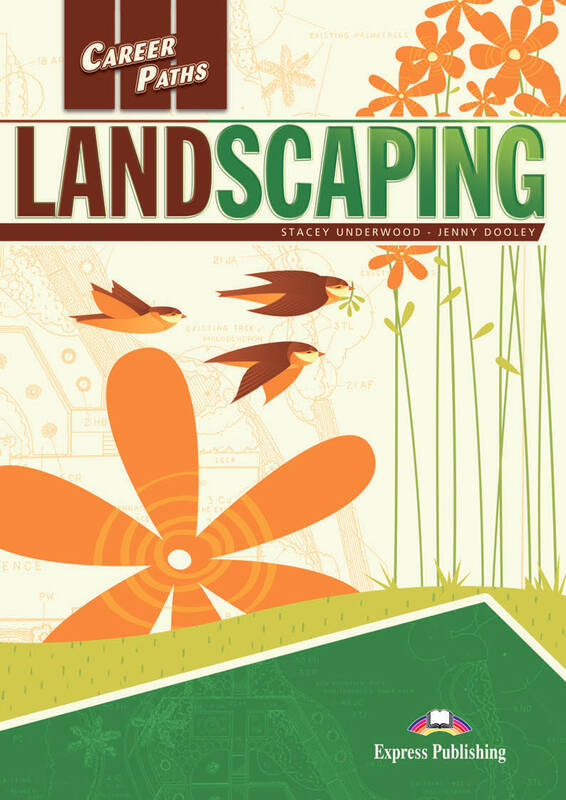 Career Paths: Landscaping addresses topics including landscaping equipment, types of plants, lawn maintenance, landscape architecture, and urban planning.